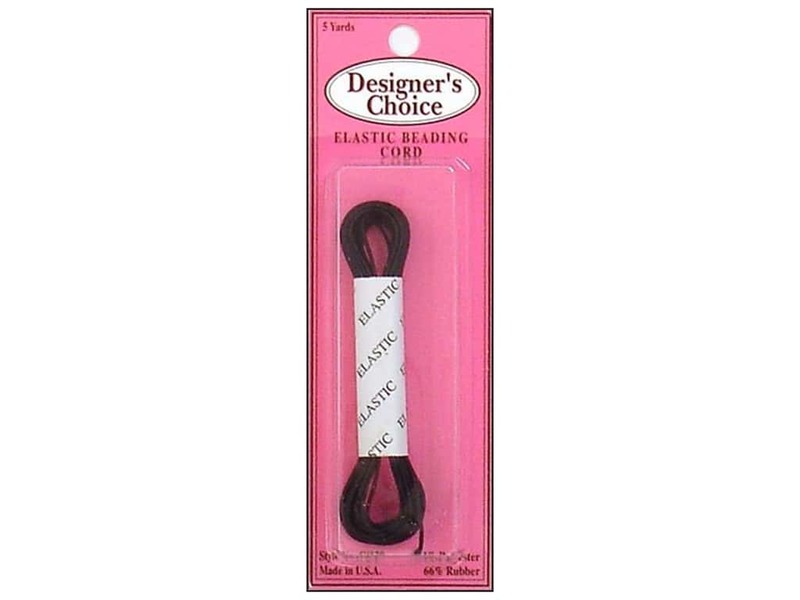 Description: Conrad Jarvis Designer's Choice Elastic Bead Cord is the perfect accessory for bead stringing. This cord is also great for use in the construction of doll and baby clothes. 34% Polyester and 66% Rubber. Black. 5 yard. See more CJ Des Choice Elastic Bead Cord.